What if dinner in Columbus meant an evening with friends like no other? That’s exactly what startup restaurant concept, The Pink Flamingo, is planning to do. 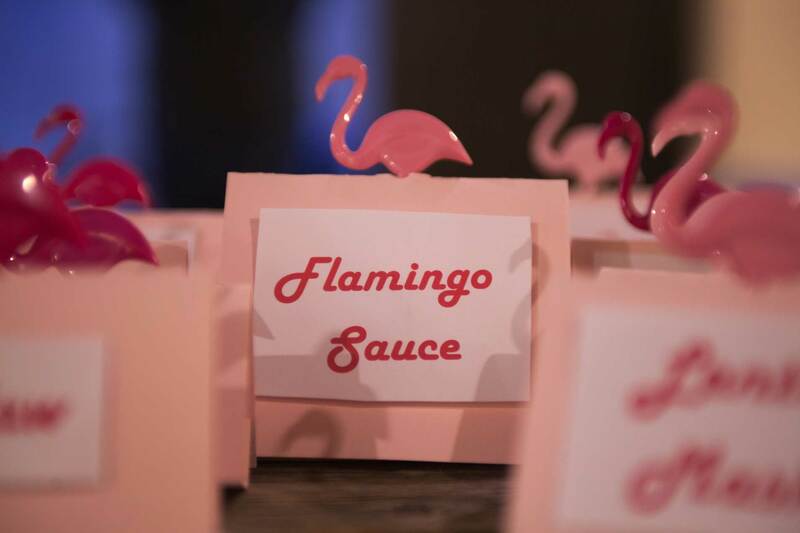 The Pink Flamingo will hold pop-up dinner’s every other week through March. The food is a variety of plant-based dishes, using local and organic produce. It won’t just be about food, it will be about the people as well. 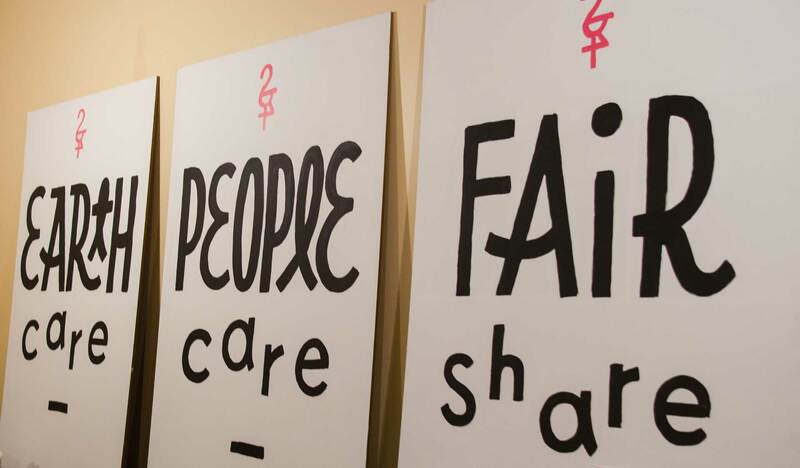 “We are learning from successful businesses and intentionally making decisions on how to treat our customers, each other, our earth, and our community,” said Cam Williams, an organizer of The Pink Flamingo, in a press release. 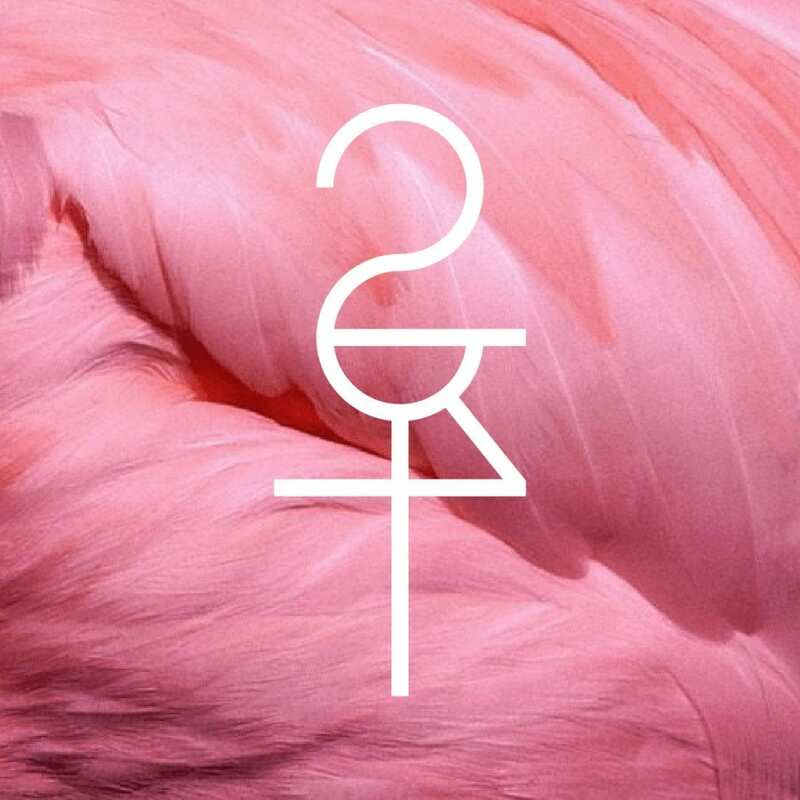 Winter memberships to join The Pink Flamingo are on sale now. 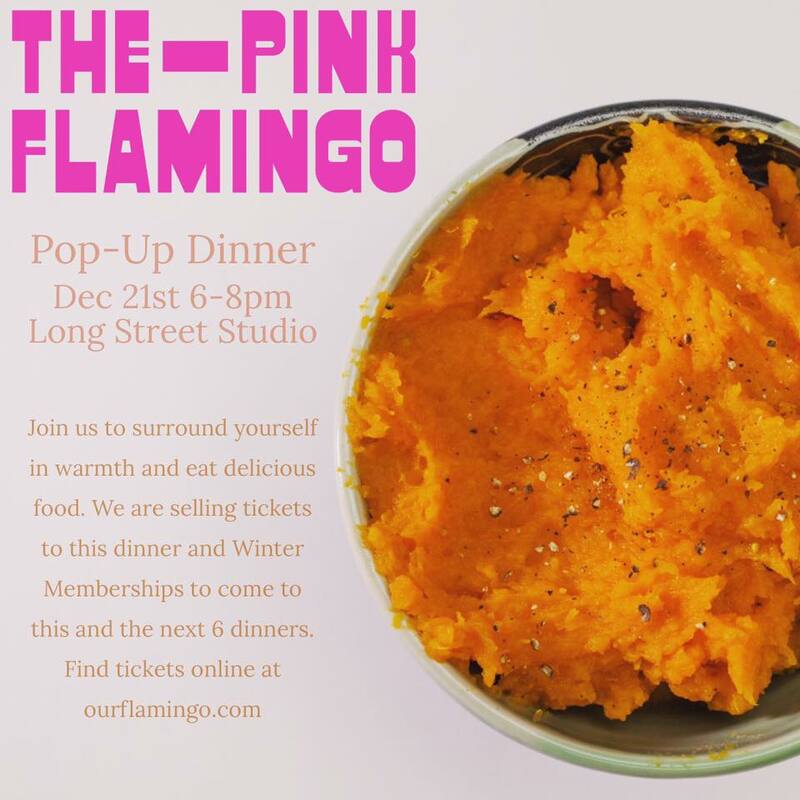 Their next dinner will take place at Long Street Studios, 300 E Long St., on December 21 from 6 p.m. to 8 p.m. Tickets for this dinner are $15 or are included in a Winter Membership, available for $60 and covering the next 7 all-you-can-eat dinners that are scheduled this winter. “We hope to provide a table around which people can unite and feel support from new friends, a means for our members to have a third space to feel welcomed and comfortable outside of their homes and work,” said Williams. In an increasingly technological world, could dinner clubs like The Pink Flamingo be the answer? Can people put down their phones long enough to enjoy conversation with a stranger? I guess you’ll just have to go to a dinner to see. Following December 21, the next dinner will be held at Art Outside The Lines on Friday, January 12 from 7 p.m. to 9 p.m.
Get out there and try something new, Columbus. You never know, it may be just what you need.